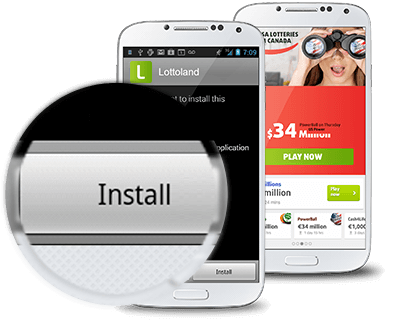 Download the Official Lottoland Canada App Now! The best way to play International Lotteries on the move. 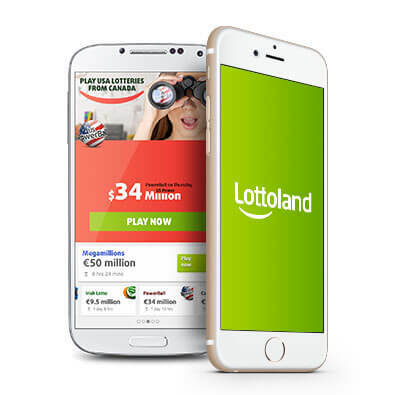 Download the new and completely free Lottoland App on your iPhone or Android phone today! 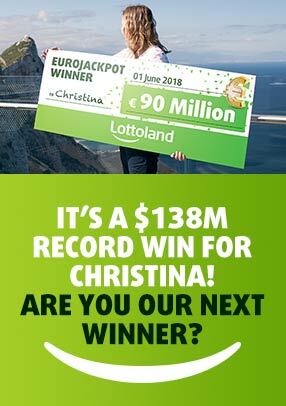 and start playing for huge jackpots!